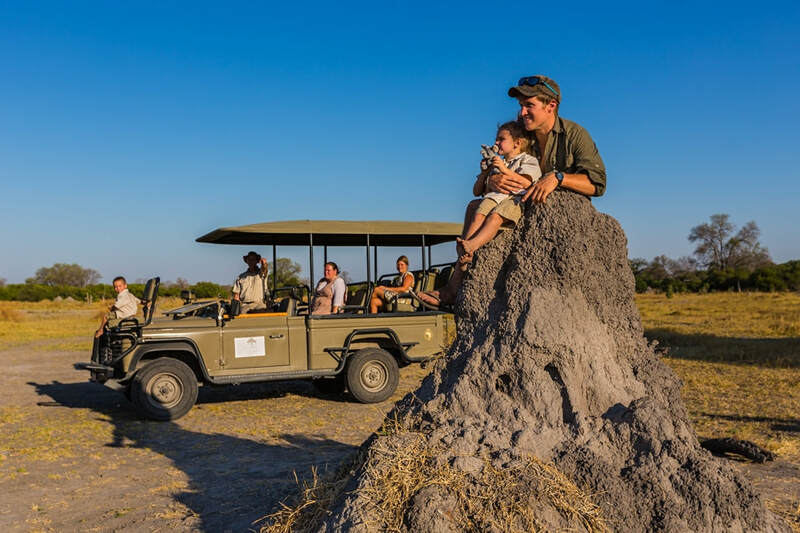 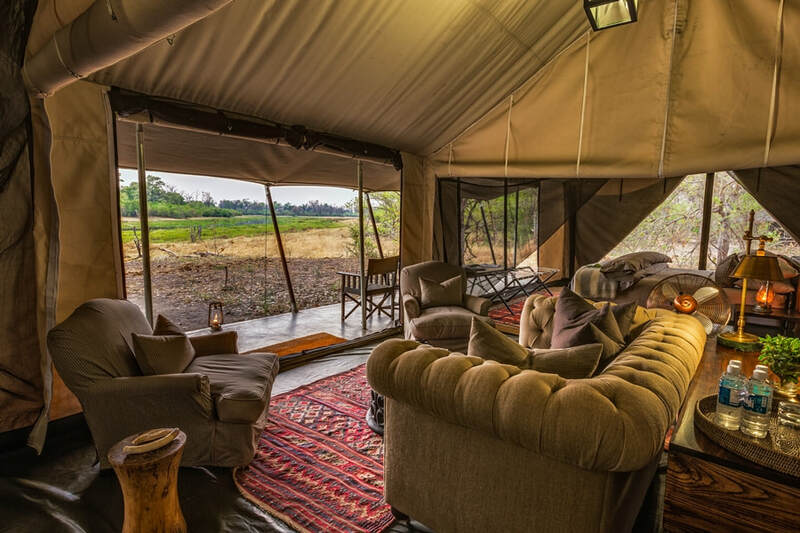 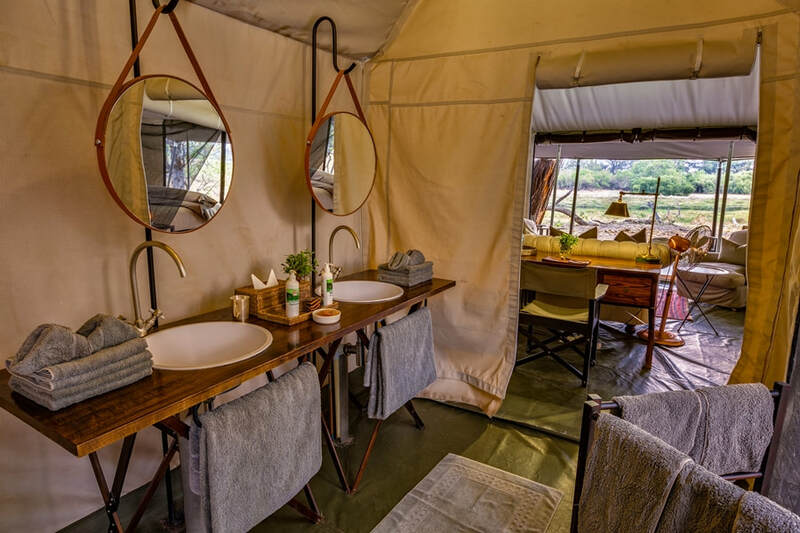 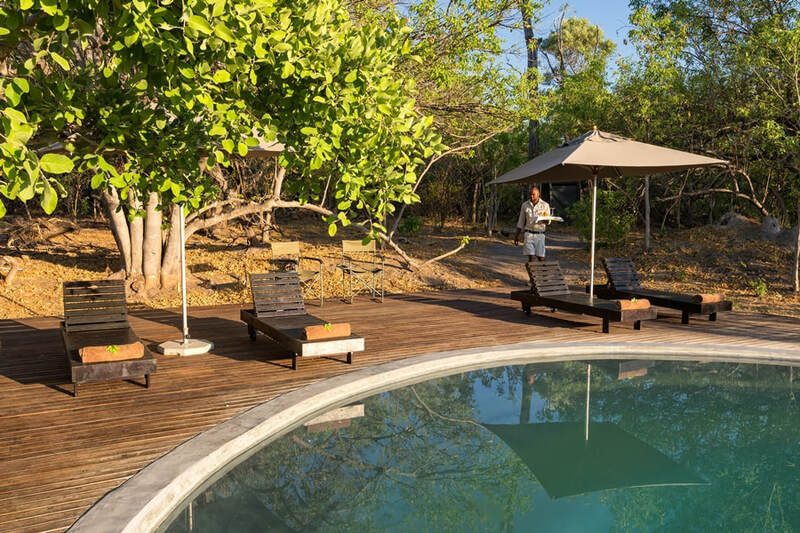 The new Machaba Camp is situated in the game rich Khwai area, on the eastern tongue of the Okavango Delta, and have been built on the same site as the previous Machaba camp. 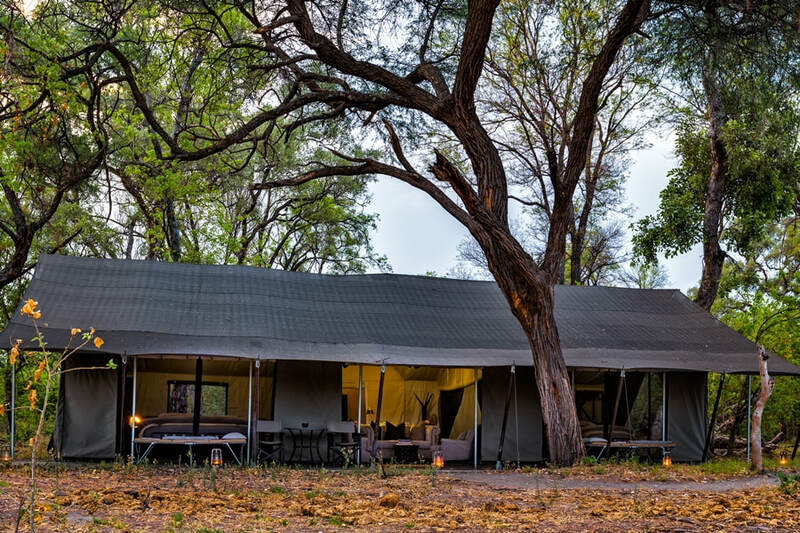 The name Machaba is the local Setswana name for the Sycamore Fig Tree - the tree of life. 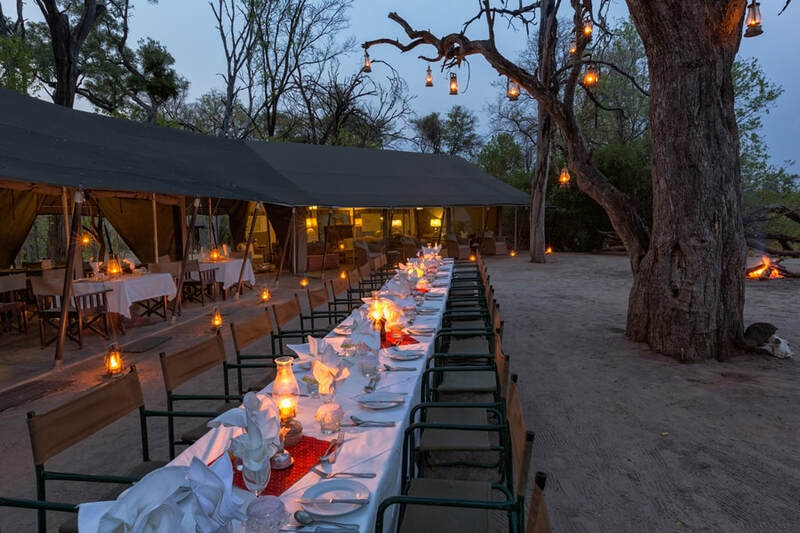 The Machaba tree abounds in the Okavango Delta and most African riverine forests.